Our Pumpkin Recipes section contains a variety of traditional pumpkin recipes. Pumpkin (Sitaphal) is used in a variety of soups and desserts. Try our range of easy pumpkin recipes. Do you love chocolate and pumpkin together? If you do, you will love this recipe. Learn how to make/prepare Pumpkin Chocolate Chip Cookies by following this easy recipe. 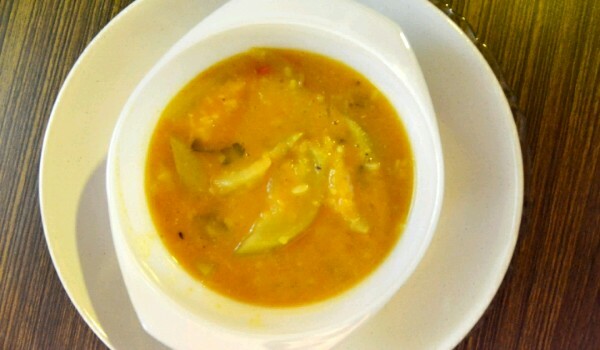 Kaddu Ka Dalcha is a very famous Hyderabadi recipe. Learn how to make/prepare Kadu Ka Dalcha by following this easy recipe. 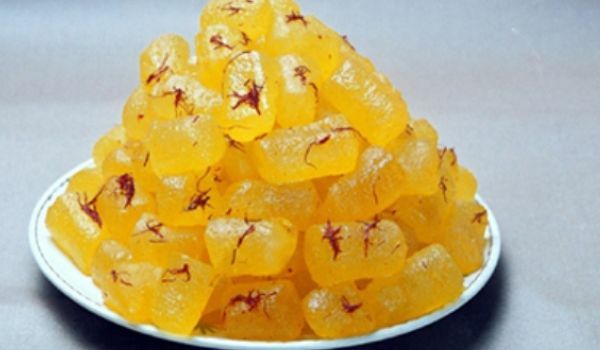 Have you ever heard of pumpkins in sweets? No? 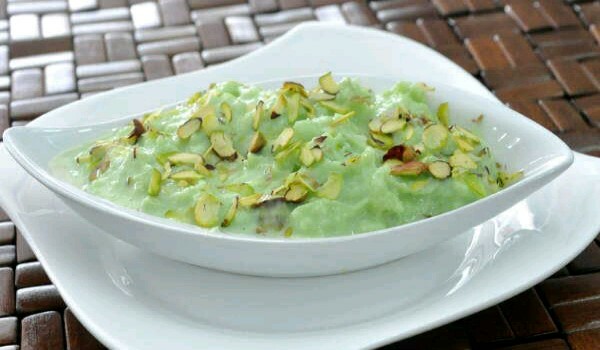 Then you just have to try the Kaddu ki Kheer, an Indian dessert that is an absolute winner with those who have a sweet tooth. Trust me, it takes almost no time and effort to prepare it. Kaddu Ki Sabzi is a very popular recipe. 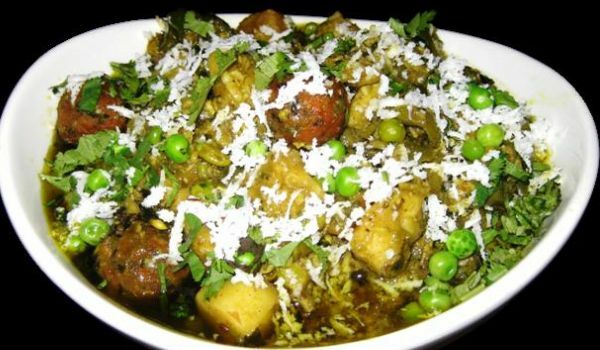 Learn How To Make Kaddu Ki Sabzi by following this easy recipe. 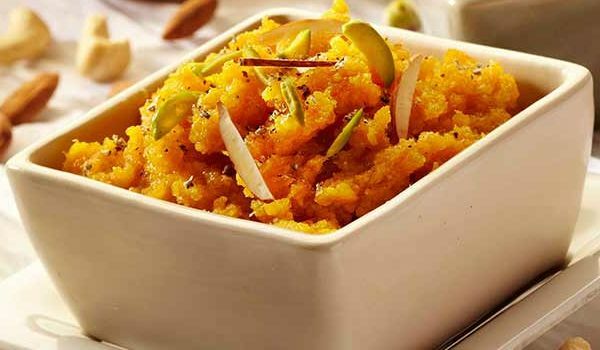 Pumpkin Halwa is a delicious Indian dessert recipe. 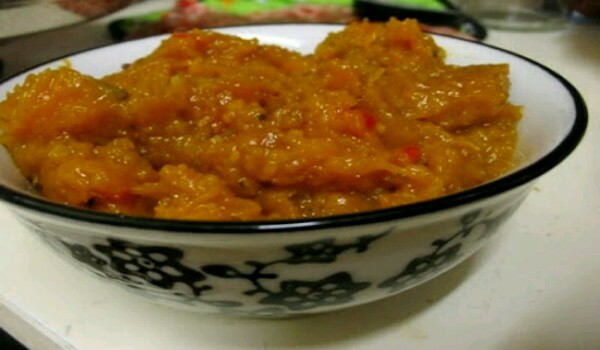 Learn how to make/prepare Pumpkin Halwa by following this easy recipe. 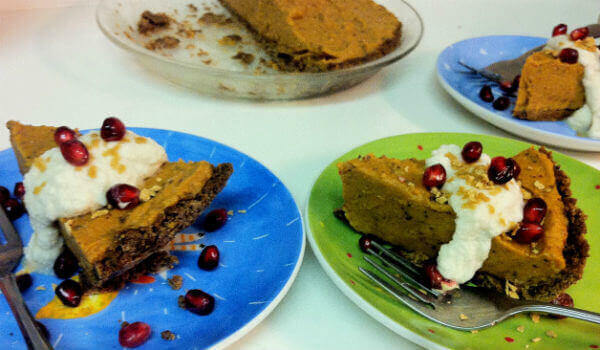 Pumpkin Pie is a very popular and tasty recipe. 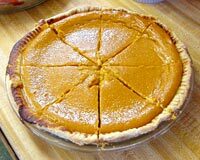 Learn how to make/prepare Pumpkin Pie by following this easy recipe. 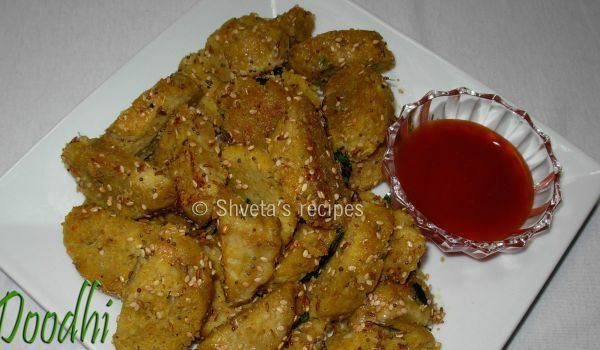 Doodhi Muthia is an ideal tea-time snack prepared from 3 different flours and fresh spices. Learn how to make/prepare Doodhi Muthia by following this easy recipe. 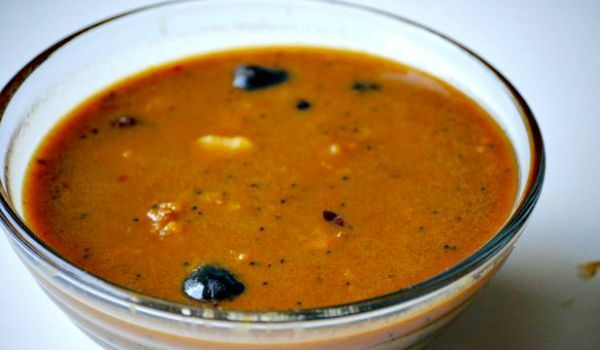 Pumpkin Curry is a hot and spicy dish from Andhra cuisine. 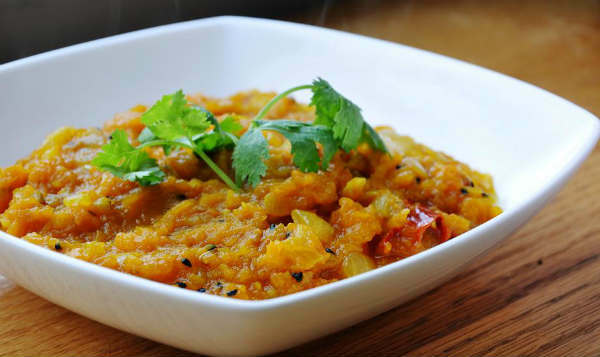 Learn how to make/prepare Pumpkin Curry by following this easy recipe. 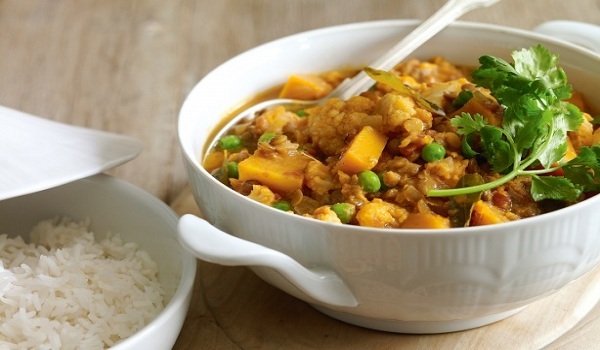 Pumpkin and Cauliflower Curry is a simple and tasty recipe. Learn how to make/prepare Pumpkin and Cauliflower by following this easy recipe. 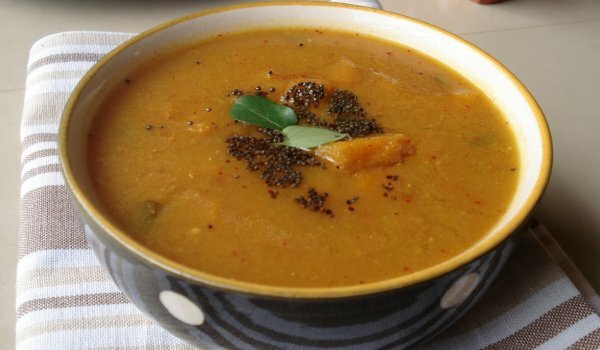 Creamy Pumpkin Soup is a very tasty recipe. Learn how to make/prepare Creamy Pumpkin Soup by following this easy recipe. 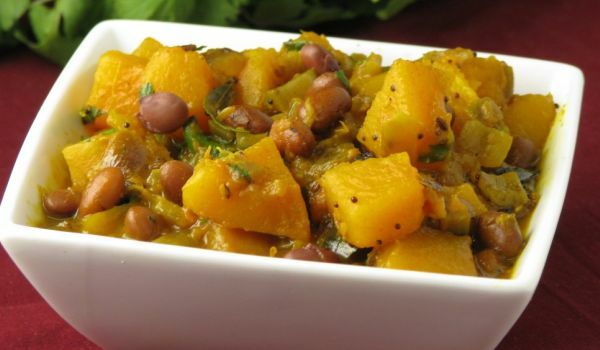 A popular side-dish in the country, the delicate combination of the Arbi, sweet potato and the myriad of veggies makes the Arbi-Yam Oondhiya a delight for vegans with its sensational concoction. Wondering what to do with the leftover mashed potatoes? Fret not, you can use it to make this delicious Potato pumpkin Pancake. Mix the potatoes, pumpkin puree and onions and then fry it to make this Halloween delicacy. You can even add bacon to the pancake mixture. Pulinkari is a very popular recipe. Learn how to make/prepare Pulinkari by following this easy recipe. 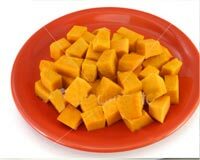 The next time you see a Pumpkin at a nearest store, then bring it home to prepare the Parangikkai Pulikulambu. The pinch of Jaggery makes it absolutely adorable. 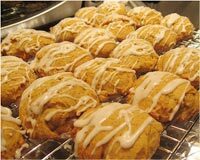 Downeast Maine Pumpkin Bread is a very popular recipe. Learn how to make/prepare Downeast Maine Pumpkin Bread by following this easy recipe. Double Layer Pumpkin Cheesecake is an excellent combination of a pumpkin pie and a cheesecake. Learn how to make/prepare Double Layer Pumpkin Cheesecake by following this easy recipe. Topped with melted cheese, this Spinach-Stuffed Pumpkins is a sure-shot impressive holiday treat. Learn how to make/prepare Spinach-Stuffed Pumpkins by following this easy recipe. Roast Pumpkin and Feta Risotto is a creamy and sensational recipe. Learn how to make/prepare Roast Pumpkin and Feta Risotto by following this easy recipe. Have you heard of a chutney made of Pumpkin? Well, this one is making waves among the foodies and its quite easy to make as well. 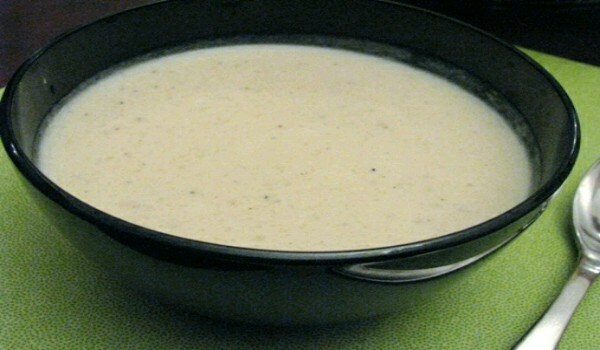 White Pumpkin Soup is a very popular recipe. Learn how to make/prepare White Pumpkin Soup by following this easy recipe.